Sugarland residents, Houston Arborist knows this is the time of year that gives everyone the desire to get outdoors. Many of you have green thumbs as evidenced by the beautiful landscaping throughout your city. Trees and shrubbery need a thorough overhaul and maintenance this time of year also. Trimming, pruning, examining for disease or insects, are all essential steps to be taken before the summer heat sets in. Houston Arborist brings the expertise, dedication, and outstanding customer care to each and every job we undertake! Keeping your valuable trees at their most healthy is just good sense. Trees provide so many benefits to the environment. They "breathe out" the very oxygen we breathe in, as well as remove harmful carbon monoxide. Trees help utility bills smaller as they provide shade and protect against the blazing Texas sun. In short, caring for our trees is every bit as important as caring for anything else that makes up our home and environment. 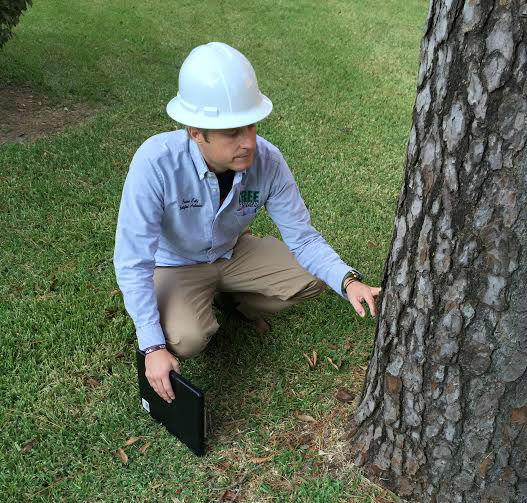 Houston Arborist will make a thorough examination of your trees and any other plant life needing assistance. We offer free quotes to make it easy to know the price up front for the excellent care we provide to your property. We urge you to call today to schedule your appointment to have your trees and property evaluated. We will diagnose any signs of damage, insect infestation, or any other damage your trees may have. Then you will receive a free quote for time and services we guarantee you will be pleased with. 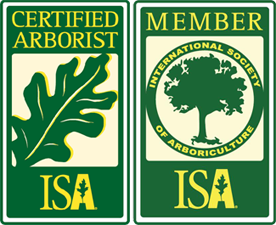 In the overwhelming deluge of Internet information, you have discovered the finest company with the years and repeat clients, commercial and residential, to make you glad you entrusted your property to Houston Arborist! Any and All Related Services! If it grows in your yard, we'll either take care of it or remove it, according to your wishes.